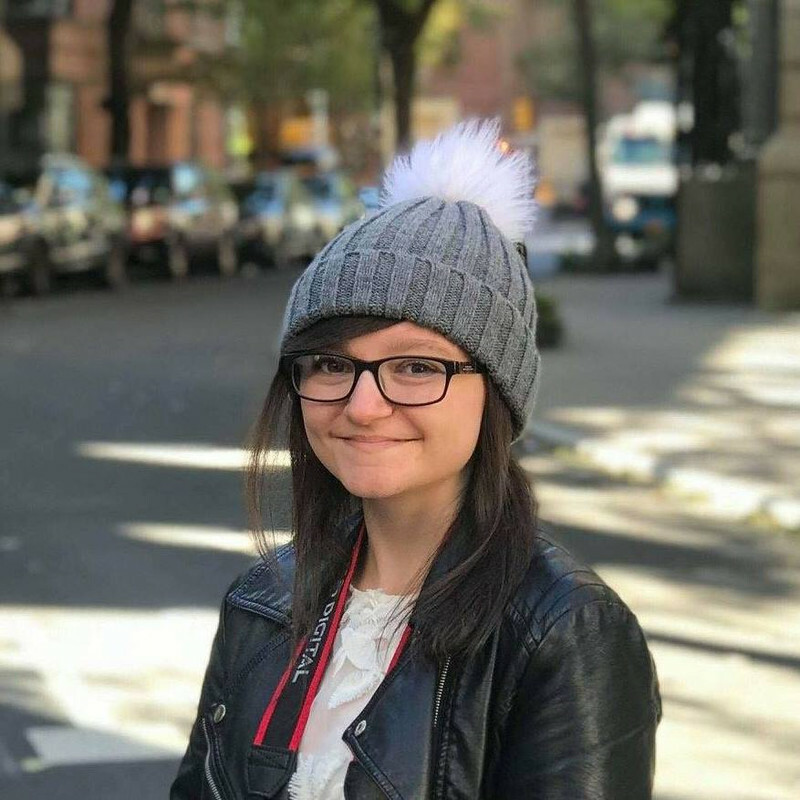 Taylor Montclair is a regular girl from the quiet backwater of Woodbury, England. Sacha Winters is a darkly mysterious boy from the City of Lights - Paris, France. While Taylor is focused on her dream of attending Oxford University, school couldn't be further from Sacha's mind... Sacha knows exactly when he's going to die. He's done it before. Taylor is the only person who can save him. Neither of them know that yet. They haven't even met. 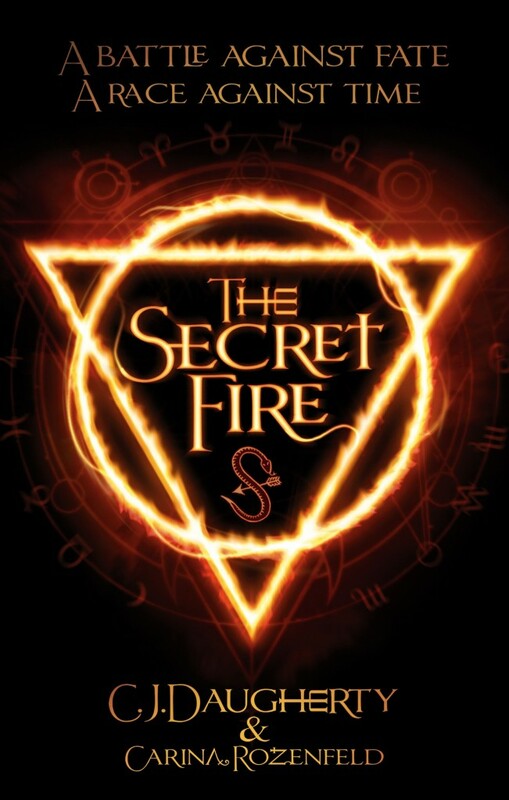 Introducing your new obsession, The Secret Fire series by C.J. Daugherty and Carina Rozenfeld. Sacha Winters is cursed. He will die on his eighteenth birthday, just like the other first-born sons in his family. Until then, he can't die. Across the channel, Taylor Montclair is the only one who can save him. But how? This book is easily the best YA collaboration I've come across. In addition to Daugherty's usual fantastic writing, we also have Rozenfeld, a new-to-me French author. Her English is perfect and I love the sound of her books. 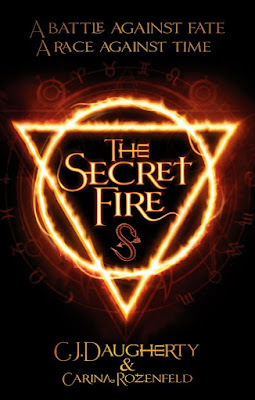 Unlike other co-authored books I've read where it's startlingly obvious where one author's writing has stopped and the other has began, The Secret Fire is absolutely seamless and I fell in love with it instantly. Taylor and Sacha are so interesting and their personalities excellently thought out. Their journey is just beginning and I'm unbelievably excited to see where they end up next. This is perhaps a small thing, but I also liked that The Secret Fire sees the girl saving the boy rather than the other way round. I don't think that happens often enough in YA. The reason I deducted half a star (well, a heart if we're being technical) from my rating of The Secret Fire is my own fault, I think. I found it took ages for this book to get going, so to speak, but the thing is I was only able to read a few pages every week or so. At the time, I was in a really bad reading slump and I was probably the busiest I've ever been, so it took a ridiculously long time to read. If I had been able to read it in one or two sittings like usual, I would have enjoyed it much more and I doubt the pacing would have been a problem.